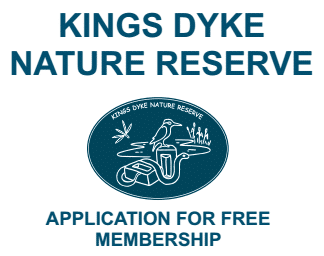 Natural England have teamed up with King’s Dyke Nature Reserve to undertake drone survey work, to help plot the extent of the various habitat types we have on site. The work has allowed us to view the reserve and habitats in a perspective never possible before and to analyse a surveying process that opens up a whole range of possibilities for the future. Please find two pictures from the day, one of the Field Team being photographed by the drone and another showing one of the drone photos (many thanks to Paul Thomas of Natural England for the images).